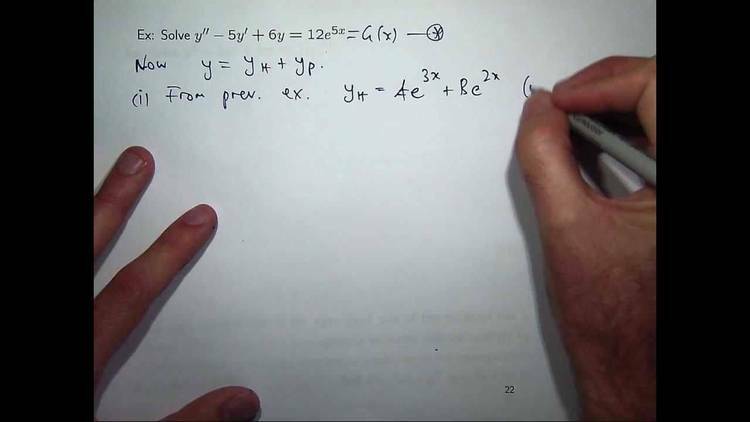 Ordinary Differential Equation Tutor – from the Univ. of Arizona Math Department. "ARE YOU READY FOR ORDINARY DIFFERENTIAL EQUATIONS?" README.EXE Used to read README.DOC directly. RURODE.EX The "R U Ready for ODEs ?" main program. RUNME.BAT Used to run RURODE (optional). GETKEY.COM Used by RUNME.BAT to accept input to a batch file. INSTROD.DOC Instructions for RURODE (can be read from RURODE). CREDITS.DOC Acknowledgments of help from various people. LOG001.CDD Natural log and exponentials review questions (enciphered). LOG001.HLP Natural log and exponentials Help file. LOG001.LST Advice to someone doing poorly in LOG001 review. DIF001.CDD Differentiation review questions (enciphered). DIF001.LST Advice to someone dooing poorly in DIF001 review. INT001.CDD Integration review questions (enciphered). INT001.LST Advice to someone doing poorly in INT001 review. INF001.CDD Infinite series review questions (enciphered). INF001.HLP Infinite series Help file. INF001.LST Advice to someone doing poorly in INF001 review. If any one of these files is missing, the program will not function correctly. Furthermore, they should all be in the same directory. To start, make sure you are logged into the same directory as these files. and then select I, to read the instructions. and then respond to the questions. addressed disk mailer to me at the address below. There is no charge. please let me know, so I can add it to this list. Thanks.